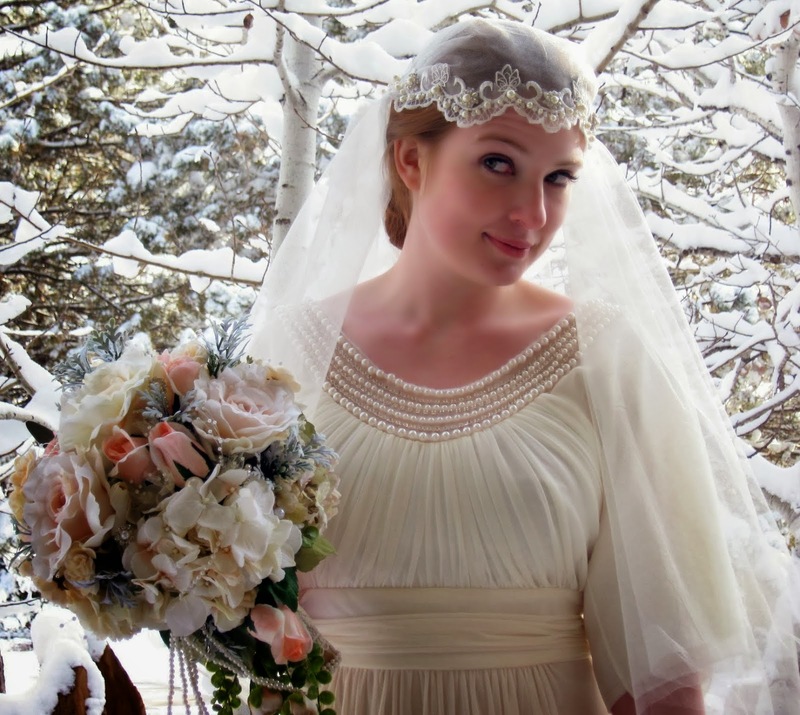 I spent the last weeks of December in a whirlwind as my only daughter got married. She made a beautiful bride, going for a vintage Great Gatsby vibe that carried us all into another realm. And as I caught Andrew and Alannah always wanting to sit by each other with their heads together to whisper and laugh at things only they were privy to, or holding hands, or just those little glances that conveyed so much feeling between them, it reminded me of what young love, first love, even older reaffirmed love can be and how I, as a writer of romance, should be better at capturing those feelings in words and passing it on to my readers. Do I show that in the small things? Do my hero and heroine constantly gravitate toward each other? Do they watch each other from across the room? Do they touch one another in little ways? Do fingers slide along the arm? Do hands interlock? Do knuckles caress a cheek as a stray lock of hair is tucked behind an ear? It’s an exciting time. An exciting new year ahead. I loved watching the union of a new couple, and managed to only cry just a little. It’s a new beginning for them. And a new beginning for us as writers. Move forward with confidence in yourselves and your abilities. Take chances. Celebrate with each other and for each other. Get back up again when you fall. As for me, I’m going to focus on the small things. The hand holding. The caresses. And see if I can’t pull deeper emotion from my characters. The kind of emotion I felt from my daughter and new son-in-law.